Our Dermatologist are specialists in Womens Dermatology which includes dermatoses involving the mucosal surfaces ie genital and mouth. 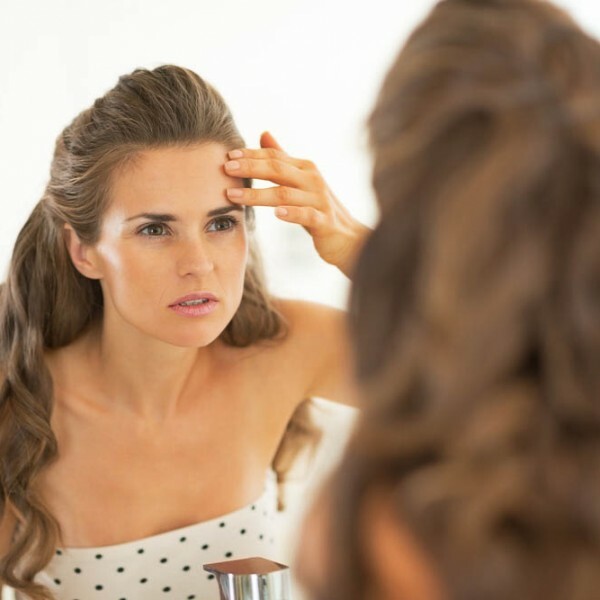 There are many Dermatoses that occur in women specifically. In particular pregnancy rashes can be a source of anxiety for all. Many of these condition present with itch and irritation in the early stages. A thorough examination by your Dermatologist and further investigations (biopsy) may be able to make the diagnosis early. Early diagnosis is important as some of these conditions will lead to permanent scarring and functional problems as well as increased risk of cancer if not treated. Early treatment may prevent these issues. A number of Dermatological conditions occur in pregnancy. Periorificial Dermatitis : acne like eruption around the mouth and eyes. Polymorphic eruption of pregnancy : an itchy rash occuring towards the end of pregnancy. Pemphigoid Gestationis : a serious blistering condition that can occur in pregnancy. Cholestasis of pregnancy : an itchy condition arising in pregnancy due without rash. Atopic Eruption of Pregnancy : an eczema like eruption that occurs in pregnancy. Dr Laura Wheller and Dr Melissa Carroll both have a special interest in the management of Vulval Dermatoses.